Interdisciplinary working: the benefits are significant: tailored service, greater efficiency, resources, networks and referrals. The whole team approach with the case management role taken by the most appropriate professional. Confidentiality and privilege: this is conditional and subject to safeguarding issues, public interest, other overarching rights in law and anti money laundering provisions. It is essential that we and the clients understand how this works to protect the clients, outcomes and the dispute resolution processes. Disclosure and documentation: how to manage this in each process. Assessment of suitability for Collaborative or Mediation: participants should attend voluntarily, are able to understand and accept the terms, they have capacity to negotiate freely and make informed decisions, there is not a risk or threat of harm to the family and they agree to make disclosure of required information. News and updates: There are 707 registered accredited mediators and 293 working towards accreditation with the Family Mediation Council. Resolution members may access Mediation and Collaborative templates which are compliant with standards and data protection legislation on the Resolution Website. The Collaborative and Mediation Professionals used the time to update and discuss practice issues, get to know each other better, improving working knowledge and relationships to the benefit of our clients and our practice. We are working together to help individuals, children and families manage separation, divorce and family change in a supported environment using the best process and team for each couple or family. We recognise that separation and divorce is an emotional event that leads to personal, legal and financial consequences. Our clients benefit from the right team, at the right time to meet their needs. 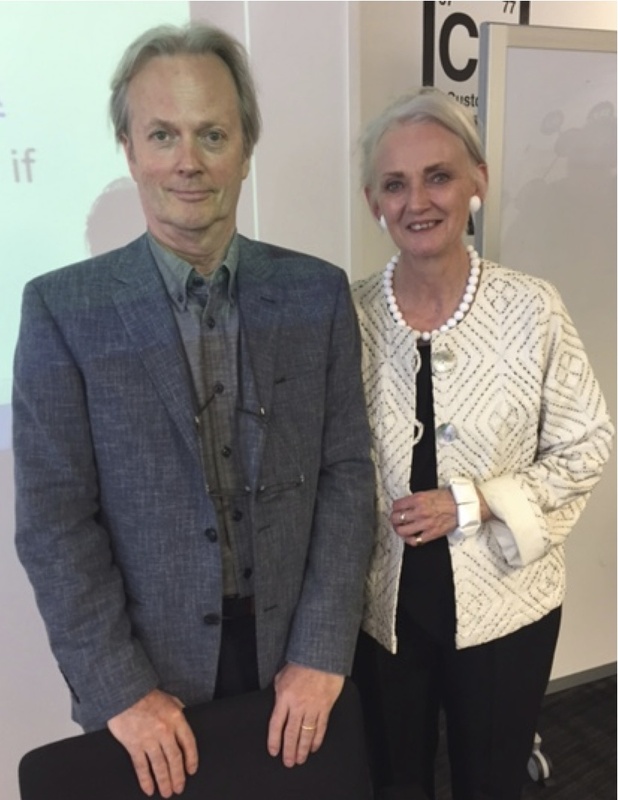 Many thanks to our brilliant trainers, Angela Lake-Carroll and Robbie Clerke. Thameside Collaborative Lawyers and Mediators supported the Resolution initiative on raising awareness on the lack of rights for cohabiting couples and the need for reform. 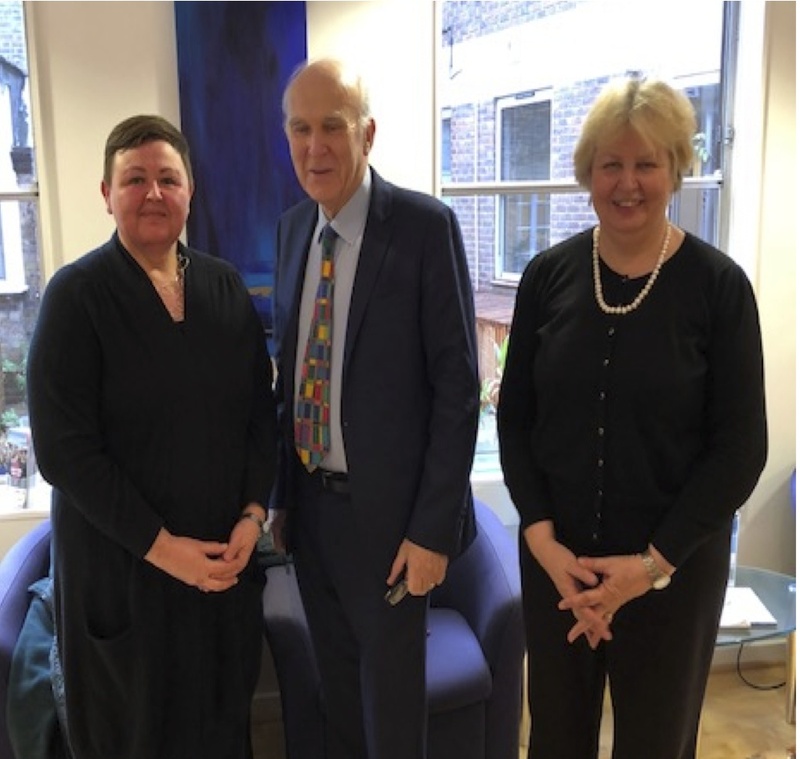 Sir Vince Cable visited the offices of Stone Rowe Brewer LLP and met with Lisa Broddle and Therese Nichols to discuss the current law and the reforms needed which he supported. Multi-disciplinary working and Alternative Dispute methods were presented to Sir Vince including Collaborative Practice and Mediation. The holistic support of clients in many Process’, achieving a resolution for clients in a supported environment, in addition to the challenges of assisting clients with mental health and abuse issues were discussed. Thank you to Sir Vince for meeting with us in January 2018. We support the Family Mediators Association’s (FMA), Family Mediation Week. The Family Mediation Council (FMC) is made up of national family mediation organisations in England and Wales including FMA and Resolution, First for Family Law. Family mediation allows you to retain control of the situation in face to face meetings with your former Partner and the Family Mediator, supports open communication in a less stressful and combative process, with time and financial savings.